If you didn't know, the other day the Huffington Post did an article about the Ten Best Jobs in the US. What was shown though, well, you can guess from the title. In that list of ten jobs, few were technology ones. ‘Computer Systems’ and ‘Software Engineer’ were some of the ones listed. 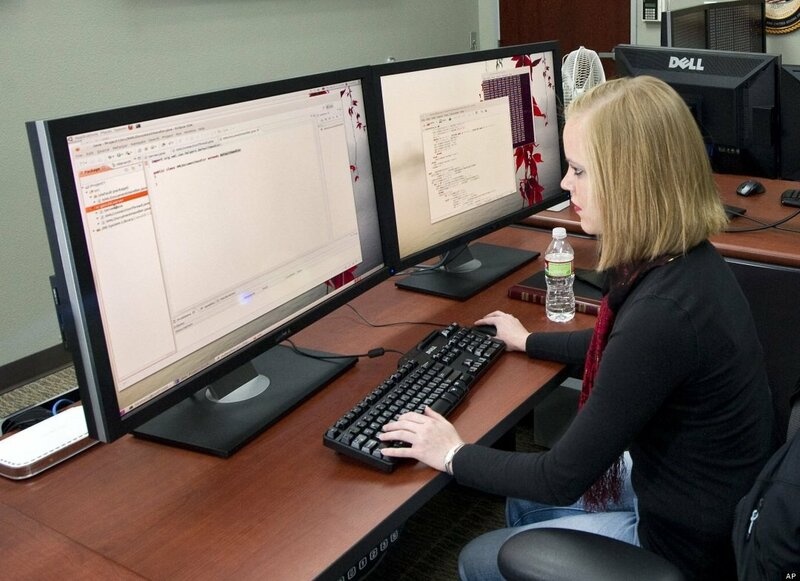 The former of these, which placed the 9th, used an awesome image to ‘convey’ the job: a female worker using Ubuntu.